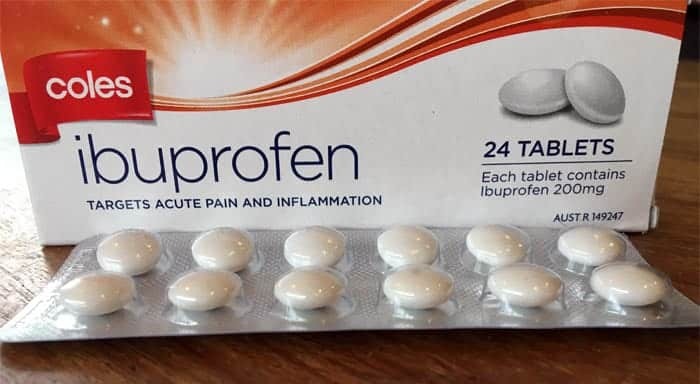 Ibuprofen is an over the counter nonsteroidal anti-inflammatory drug (NSAID) that is routinely used to treat pain, fever and inflammation in people. 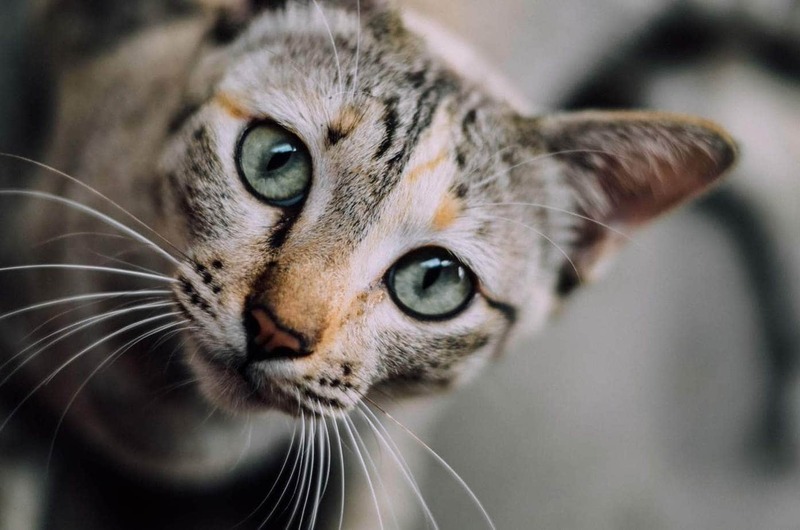 It is also a common source of toxicity in cats when pet owners self-administer the medication in an attempt to alleviate pain or reduce fever or if cats deliberately ingest tablets. There is no safe dose of ibuprofen for cats, even a small dose is enough to cause life-threatening damage. Ibuprofen is toxic to cats due to their limited glucuronyl-conjugating ability. Toxicity can cause perforation of the stomach, kidney failure and central nervous system disorders. Symptoms of ibuprofen toxicity include vomiting (with blood), diarrhea, dark-tarry stools, abdominal pain, loss of appetite, incoordination and seizures. Never administer medications to a cat unless prescribed by a veterinarian and if your cat has been exposed to ibuprofen, do not wait and see, seek immediate veterinary help. The earlier treatment starts, the better the outcome. When ingestion of ibuprofen occurs, the reduction of prostaglandin results in stomach ulceration and in severe cases, stomach perforation and acute kidney failure. Gastrointestinal symptoms usually take 2-6 hours to appear. In severe cases, neurological disorders such as seizures and tremors can occur. The diagnosis of ibuprofen toxicity is typically based upon a history of recent exposure. The veterinarian will want to know when ingestion occurred as well as how much ibuprofen the cat has had. Baseline tests which include complete blood count, biochemical profile and urinalysis will be recommended to evaluate kidney function. If blood in the vomit or feces has occurred, the veterinarian will want to perform imaging studies to see if the stomach has perforated. Veterinary treatment is absolutely vital if your cat has ingested ibuprofen. Treatment is aimed at stopping further absorption with rapid and aggressive gastric decontamination as well as supportive care. 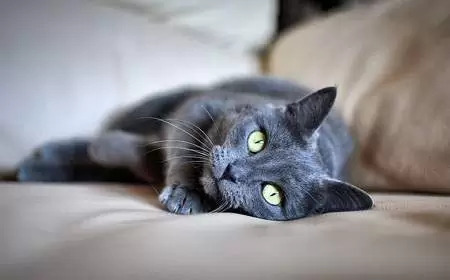 If ingestion of the medication is recent (within 1-2 hours) and the cat is not displaying neurological signs, the veterinarian will induce vomiting and/or activated charcoal to prevent further absorption. It is not safe to induce vomiting in a cat with neurological signs due to the risk of aspiration. If neurological signs have developed, gastric lavage which involves irrigating the stomach to remove the toxin. Medications to protect the stomach lining such as ranitidine, cimetidine or famotidine for 5-7 days. Anti-emetic medications to control vomiting. Anti-seizure medications such as diazepam or barbiturates if needed. IV fluids to help increase urine production (diuresis), which speeds up the removal of toxins from the blood. A synthetic prostaglandin known as Misoprostol may be given orally, this works to replace the prostaglandin which was inhibited due to the effects of ibuprofen and can help protect the stomach. Surgical repair if the stomach has perforated. While hospitalised, your veterinarian will run regular baseline tests to monitor how your cat’s kidneys are functioning. What pain medication can I give to my cat? There are no safe over the counter medications for cats. If he is in pain, he will need to have a safe painkiller prescribed by his veterinarian. Never administer painkillers to your cat without veterinary supervision. Make sure all medications are kept in a cupboard, while cats are more finicky than dogs, there is still a chance they will eat medications left out.